GenesisCare has officially started construction on a comprehensive cancer centre in Concord to increase access to world-class care within the region. 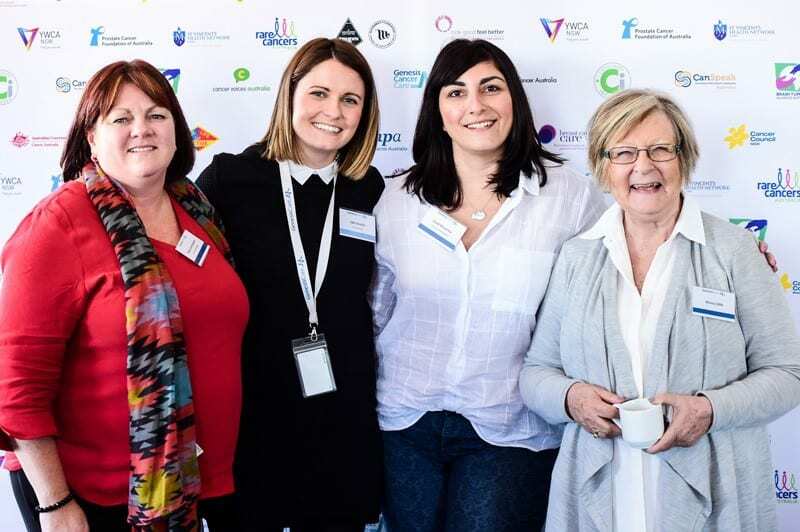 This is the second GenesisCare centre in recent months to begin construction in inner-west and western Sydney, with a new service in Nepean announced in late September. 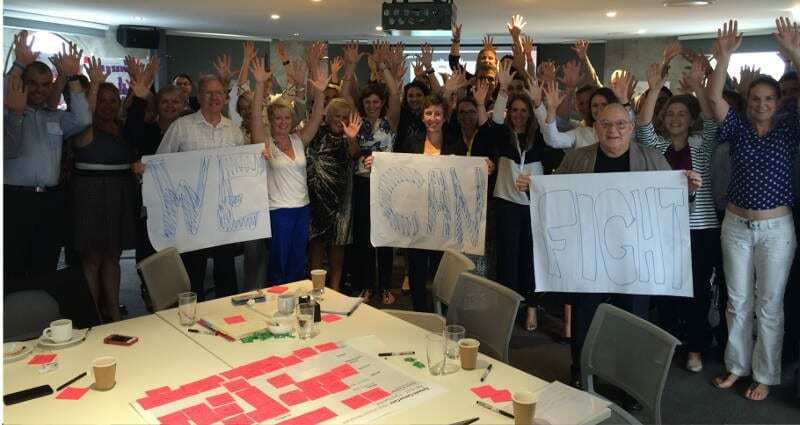 Both sites demonstrate GenesisCare’s commitment to improving life outcomes for people with cancer, by continuing to deliver high quality cancer care services to areas with high need. The NSW Government applied Cancer Institute NSW’s cancer projections to estimate the optimal number of radiotherapy services needed to meet growing demand, and identified the Canada Bay Local Government Area as one of the state’s three priority areas for a new service. “The opening of a new state-of-the-art cancer facility in the Concord area is welcome news for local residents,” said Mr John Sidoti MP, NSW Member for Drummoyne. “With cancer rates in the area expected to rise by 2-3 per cent each year, there will be a growing need for local residents to have easy access to the latest cancer treatments and care services available. I’d like to congratulate GenesisCare for this milestone soil turning and look forward to seeing the opening of the state-of-the-art cancer facility in 2019,” Mr Sidoti said. The Concord facility will provide patients with access to the latest cancer treatments and services including state-of-the-art radiotherapy techniques and technology, such as stereotactic, along with chemotherapy and rapid access for palliative care patients. 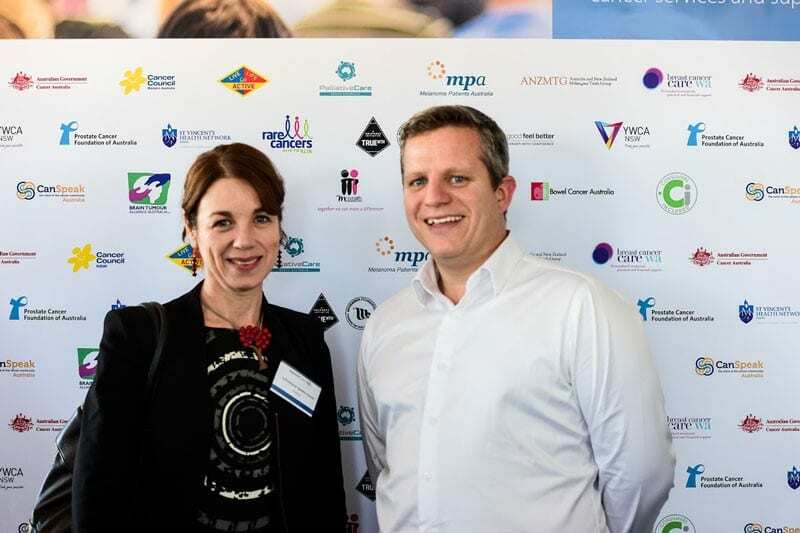 GenesisCare’s Executive Manager of Oncology, Mr Ben Ward, said he believes that anyone receiving cancer treatment deserves access to high quality care close to home. “We are proud to design a cancer centre to provide the best possible care experiences to residents who live in Concord and the surrounding region. This part of Sydney has been identified as an area of need by the NSW Government from 2019, and a comprehensive cancer service has been in-demand from local clinicians and patients,” he said. The development is located on the corner of Concord Rd and Currawang St, Concord. Patients will be able to access the centre via multiple public transport hubs or make the most of free on-site parking, taking away an extra stress from their treatment experience. 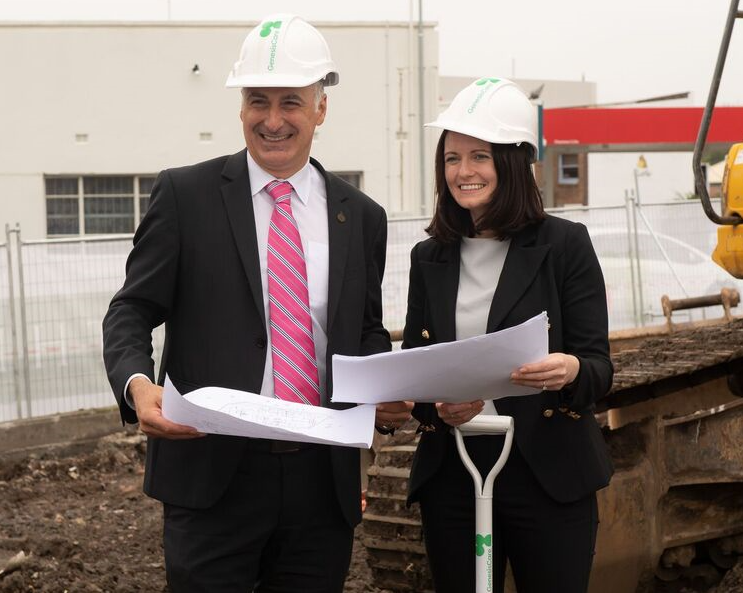 Mr John Sidoti MP, NSW Member for Drummoyne, and our NSW operations manager Edel Shovlin turn the first sod at our future Concord site.